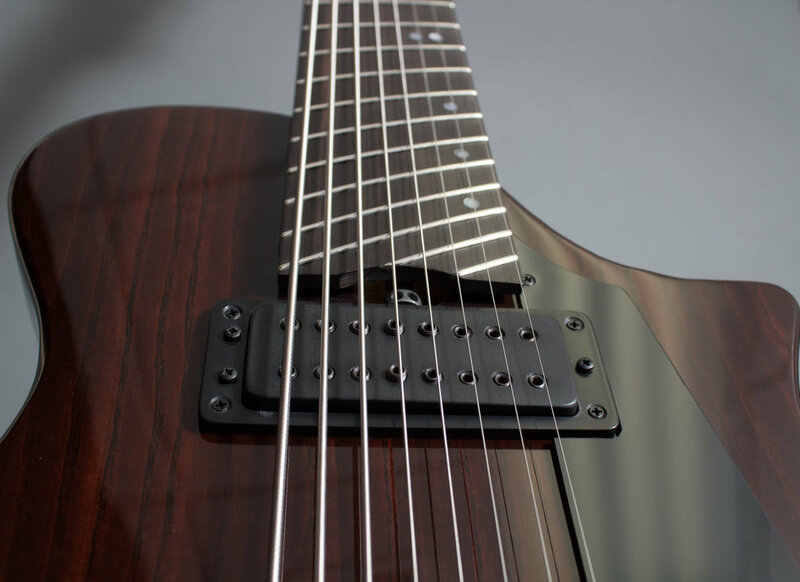 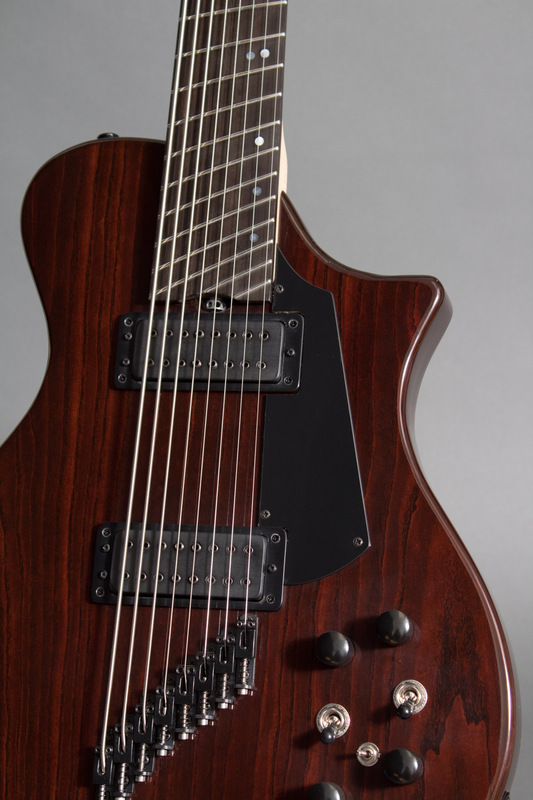 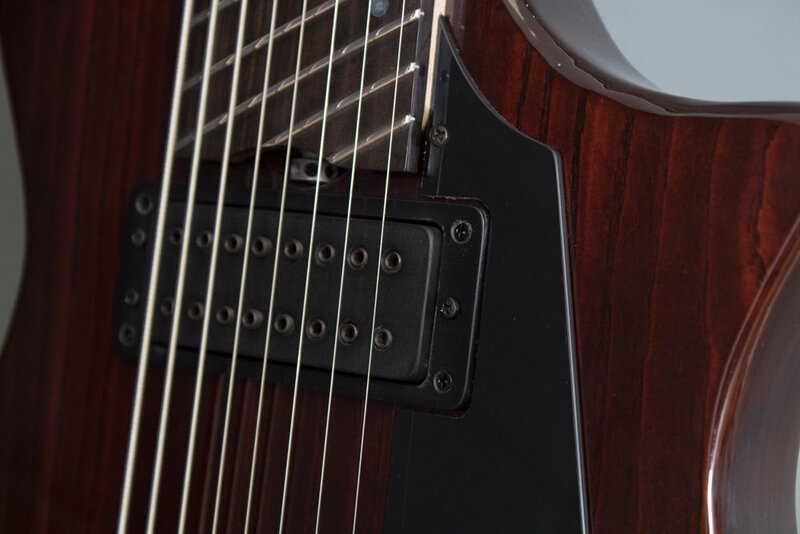 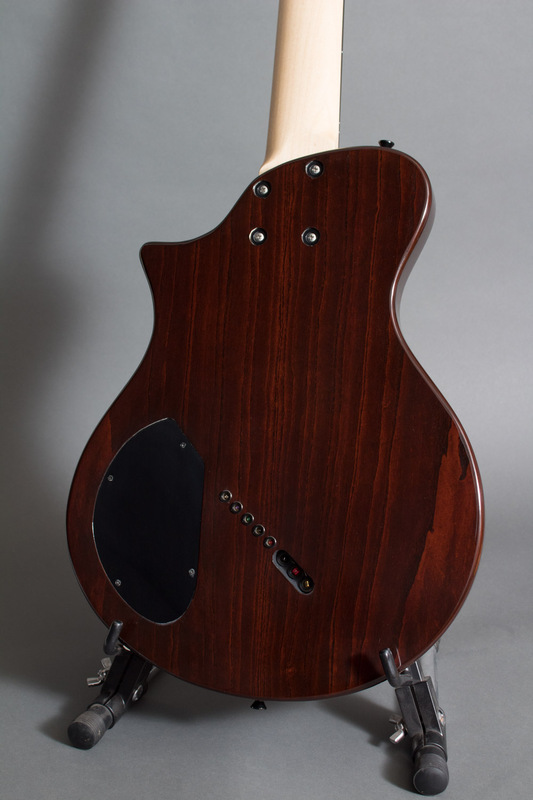 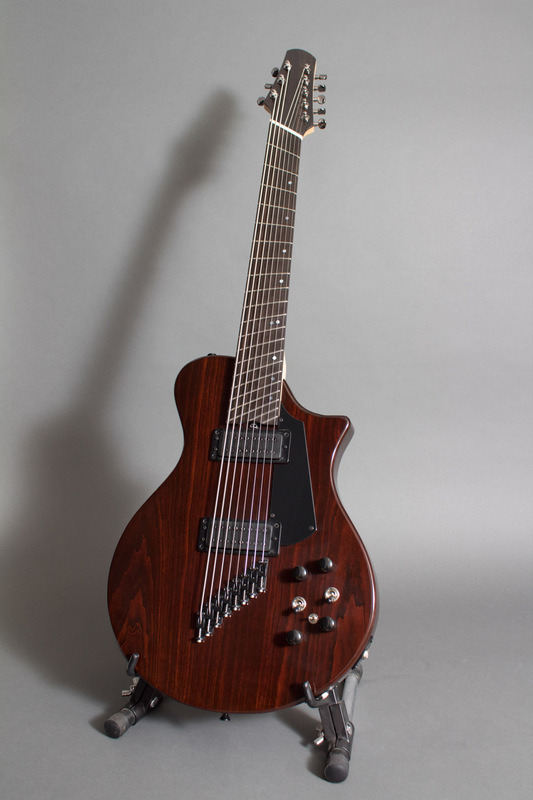 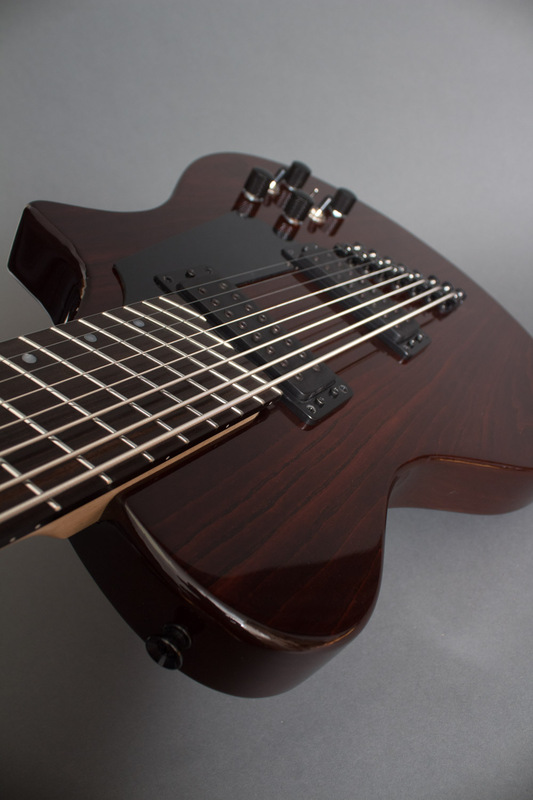 Universal 8 — Hybrid Guitars Co.
Our Universal 8 can function as a standard single output extended range guitar, or as a dual output "Charlie Hunter" style (3 bass 5 guitar) instrument at the flip of a switch. 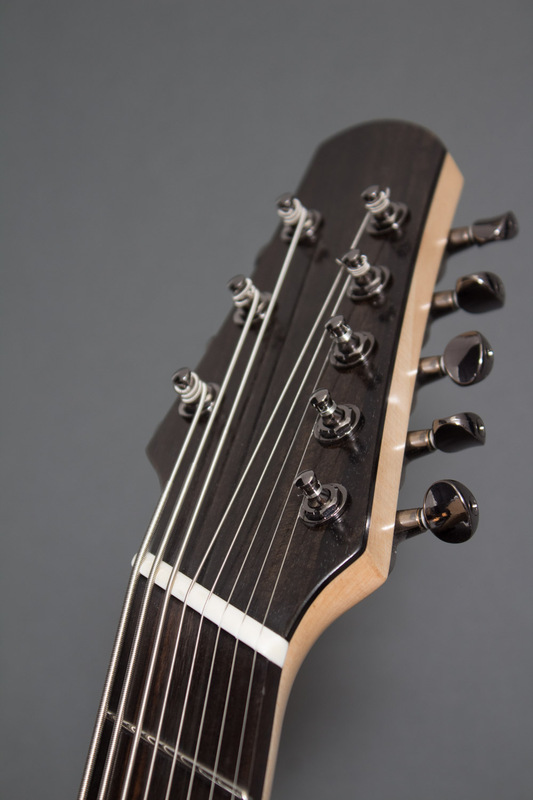 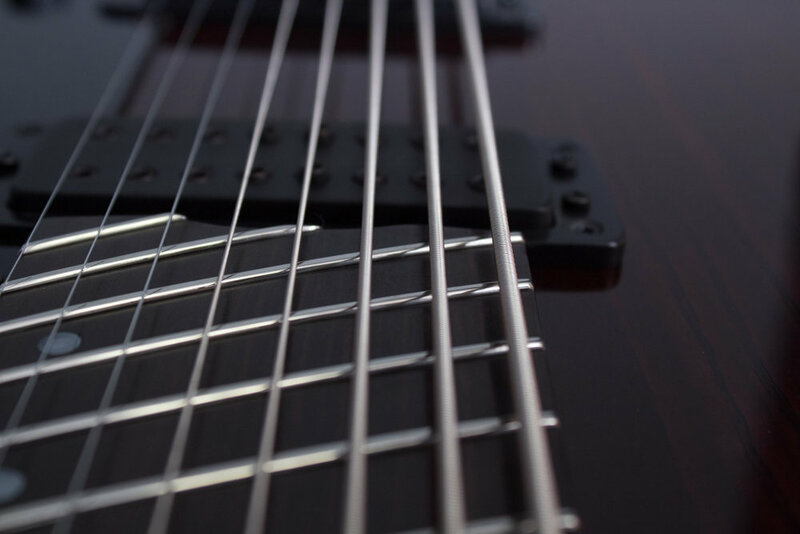 This one can be tuned anywhere from a low bass "E" 41hz on the lowest string, up to guitar high "e" 329.6hz on the highest, and anything in between. 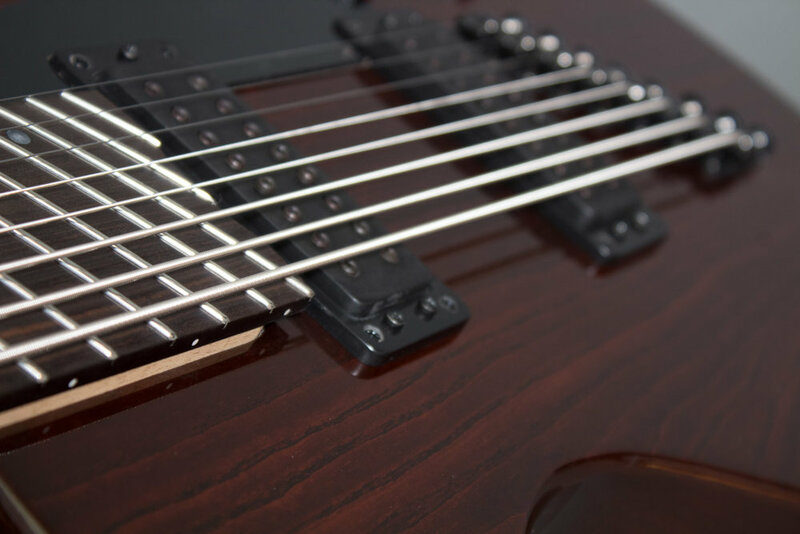 Split the bottom 3 strings off to a bass amp and the top 5 strings to a guitar amp OR switch to mono mode and run all strings to one output.